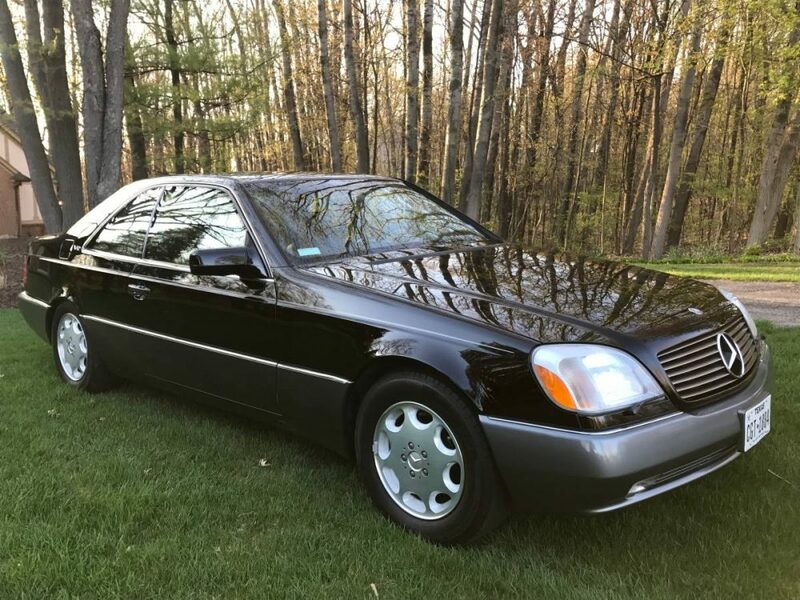 Last week I checked out an extremely well-kept 1996 Mercedes-Benz S600 Coupe that was probably the nicest example currently for sale. It had a price tag to match, but I argued that it was probably worth it over a cheaper example with a bunch of problems that will seem never-ending if you don’t stay on top of them. 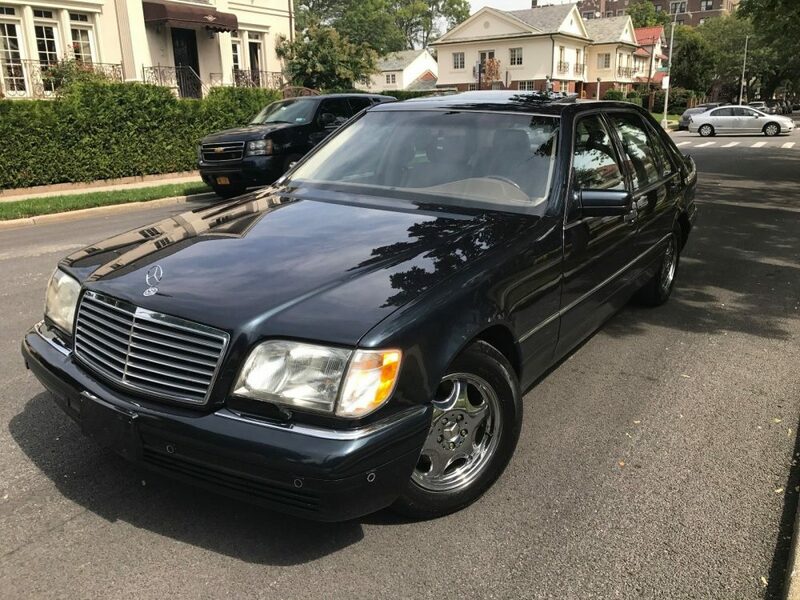 Today, I wanted to check out the brother S600 up for sale in Brooklyn, NY sedan with triple the mileage but surprisingly a higher price. 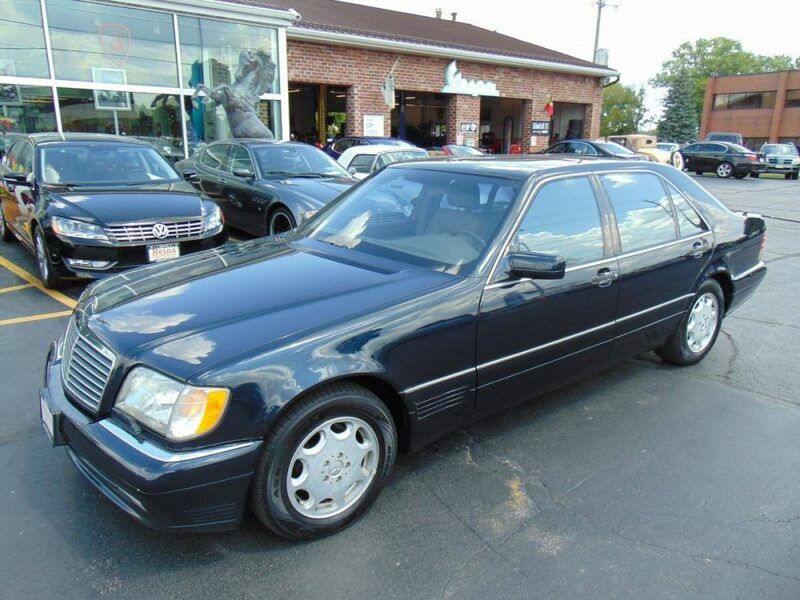 Truth be told, this S600 painted in the rare Green Black Metallic has been up for sale for a while and it probably has to do with the price tag but curiosity got the best of me so I really wanted to take a look at this M120-powered sedan. The past few weeks I checked out top of the range Mercedes-Benz S-Class: the S600. Last week it was the W221 and the week before that it was the W220. 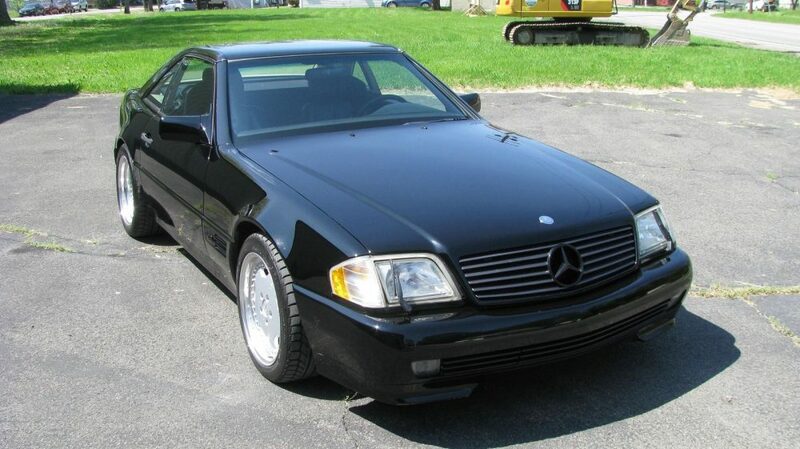 Naturally, I thought it would be a good idea to seek out the first S-Class with a V12, the W140. 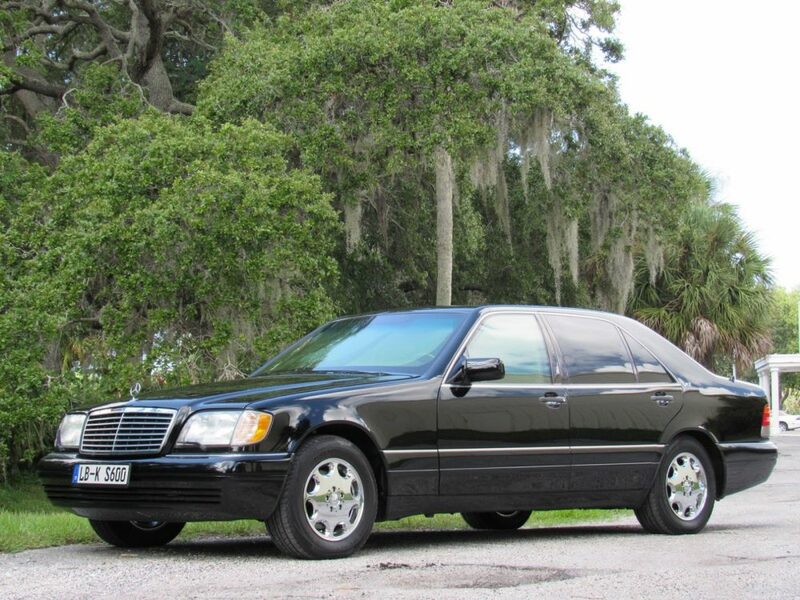 Little did I know, a reader passed along not only a W140 S600, but one with much than what you are used to normally seeing. 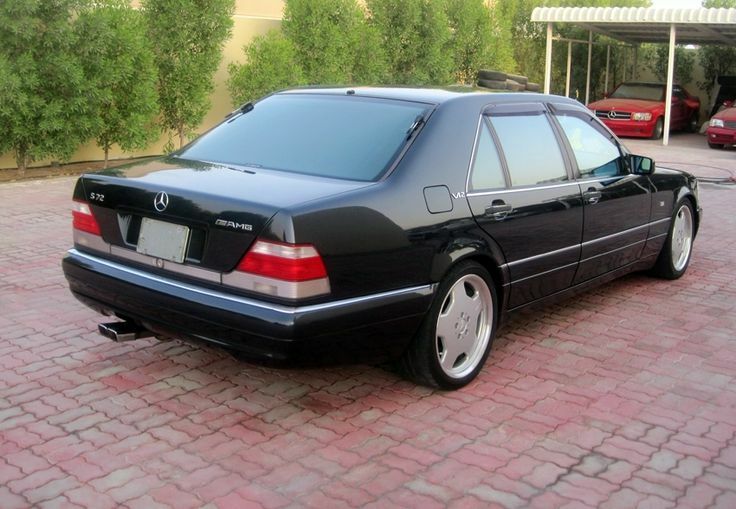 This car is none other than a S70 AMG. It started out life as a standard S600 then was sent to the crazy folks at AMG Japan where it was converted from a 6.0 liter to a 7.0 liter. On top of that, they added front and rear AMG bumpers, some AMG wheels and enough wood for the interior to wipe out a small forest. It is in every way the most ultimate factory W140. 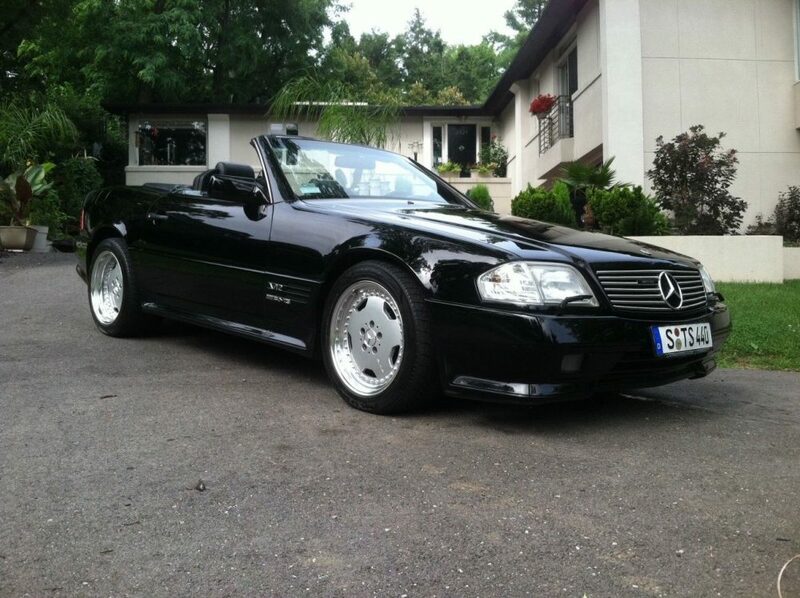 (Well, maybe other than the S72 AMG) Just when I thought I had the whole story of this car, it got even crazier. 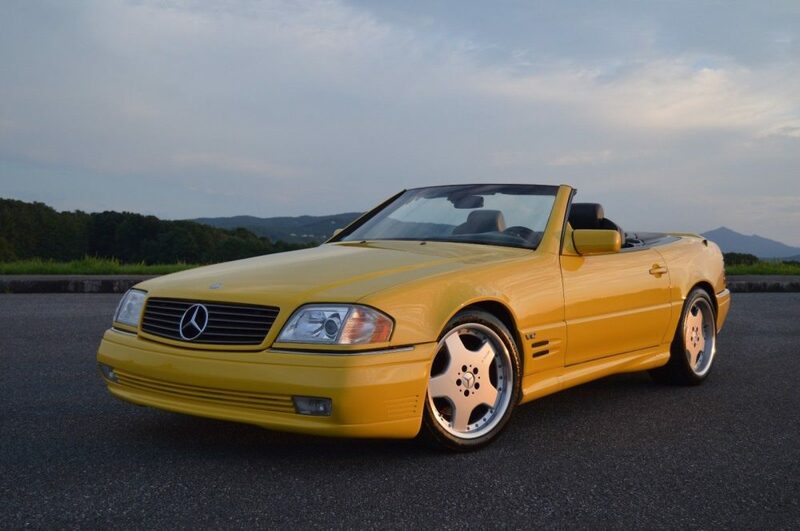 You might notice that despite this car being listed on New Jersey’s Craigslist, it is still located in the (country of) Georgia. Does anyone remember a certain BMW E34 M5 from there? I promise this will all make sense. Just stick with me. 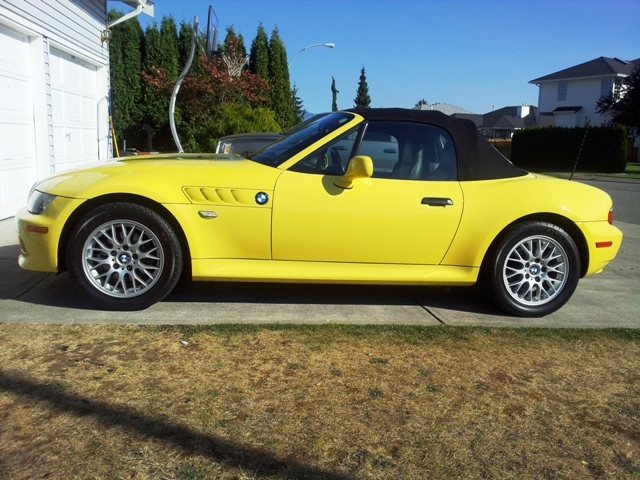 Some people like to upgrade their cars with aftermarket parts or parts from other vehicles from the same manufacturer. Usually it’s a small part or maybe a set of wheels that satisfies their itch. Other people go a little bigger with maybe custom body work and paint. 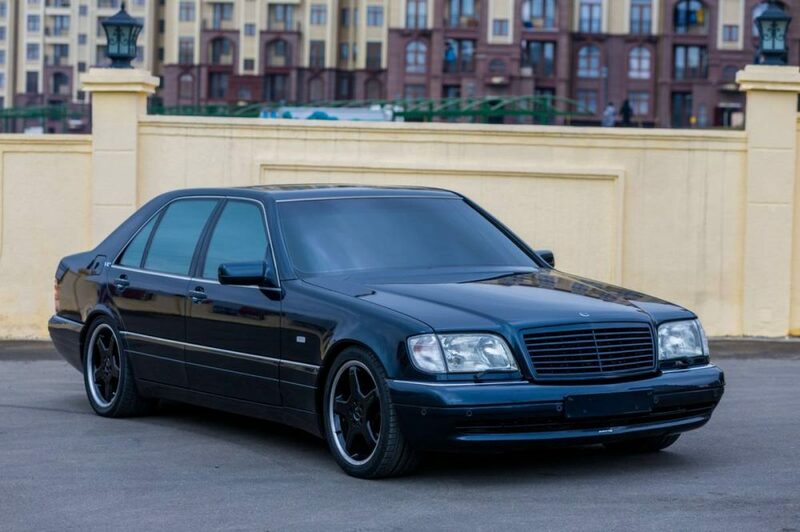 Then way on another level, we have what was done with this 1997 Mercedes-Benz S600 in Russia. 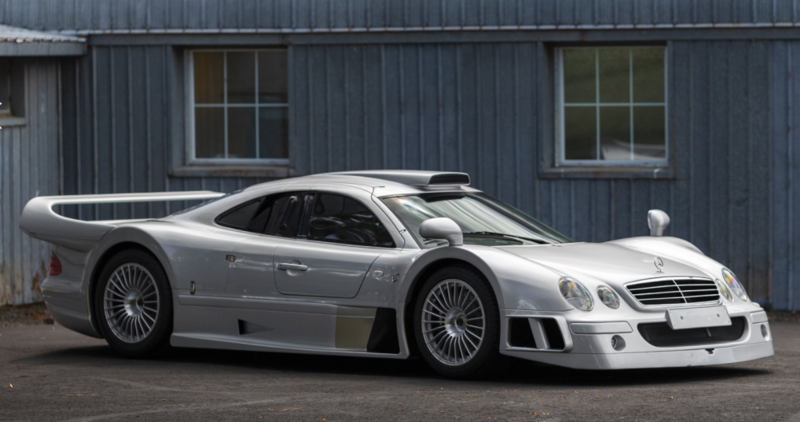 It’s impressive enough to have a Mercedes tweaked by legendary tuner Brabus, that this car is, but it’s a whole other ball of wax once you see what is hiding inside this car and the special surprise hiding in the trunk. Here is a hint: It isn’t subwoofers.